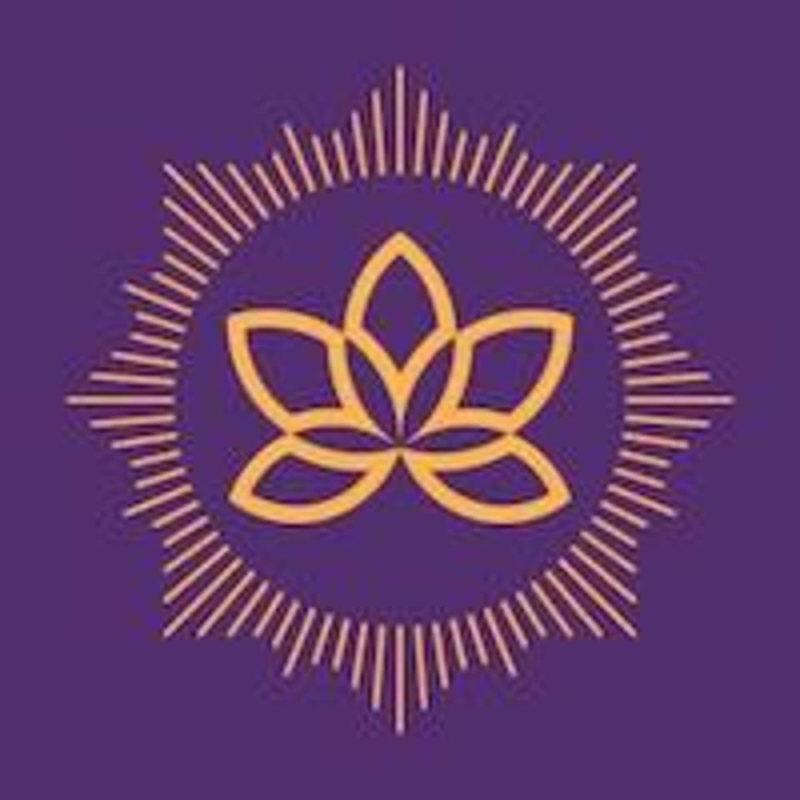 Start taking classes at Essentia Wellbeing and other studios! Essentia wellbeing center is a holistic wellness space, located in the heart of Dubai. At Essentia they work with an integrated approach to facilitate discovery of your inner ability to be the best version of yourself. In every moment, they are complete and there always is a way forward; towards a better life. Their mission is to create a space for you to just be yourself in a safe, non-judgemental environment. To facilitate greater self-discovery, happiness and a more fulfilled life. Providing essential tools to be all that you can be by tapping into your own inner essence and compassion. They can't wait to meet you!